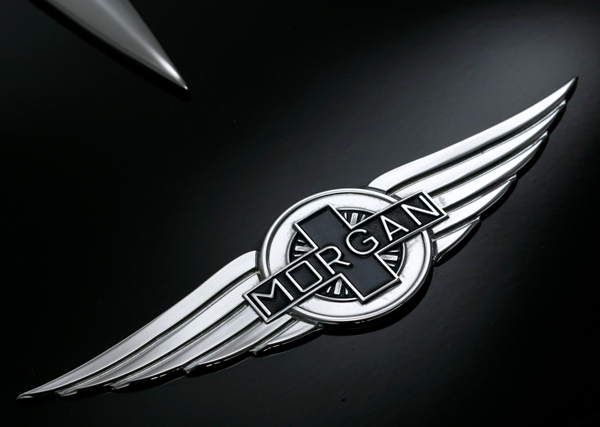 Company Morgan has always been famous for the original design of their vehicles. At present time it also remained faithful to its principles and released a new concept Morgan 2+2. 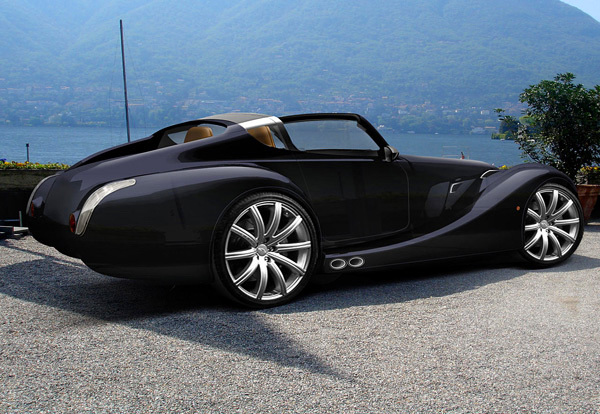 The concept represents an aluminum, ultra-light sports roadster with design and luxury characteristic of the brand. Finishing interior is also at high level – were used natural materials: wood and leather. This concept acr will be presented in August 2010 in Pebble Beach. And don’t forget to check other amazing concept cars: 15 Best Concept Cars. I am likely to have one nice car in my place form Morgan company. I will prefer this company for the best model cars. Very retro feel–looks almost like the old deusenburgs in a way. Great concept drawings, execution? Not so much. I love it, for 25 years I’ve been saying the carmakers should look back to the earliest styles for inspiration, and finally this is the first time I’ve seen such a thing, and it’s awesome. Let’s hope it sets a trend. It’s a great looking car with a classic vintage / retro feel to it – the rear angles remind me of the Weissman I saw on an episode of Top Gear.